What Happens When Carrie Fisher Brings Her Dog To Star Wars Media Interview? This. Star Wars changed everybody and everything that it touched in its wake. 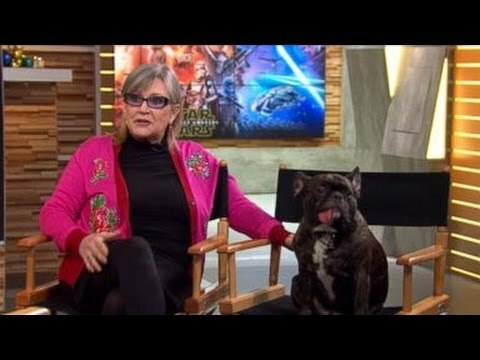 The astounding media blitz over The Force Awakens carries on, with this Good Morning America interview featuring Carrie Fisher and her adorable dog Gary. Previous articleGo On. Guess Where Bud Weisser Tried To Break Into.